These pen holders are no ordinary pen holders. 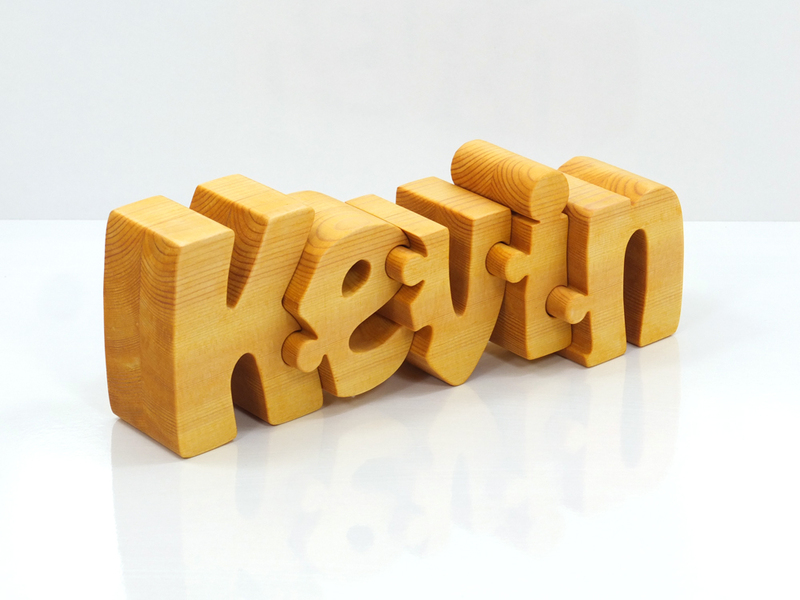 These wooden pen holders are personalized because they contain the initials of the people you wish to surprise for their special day. 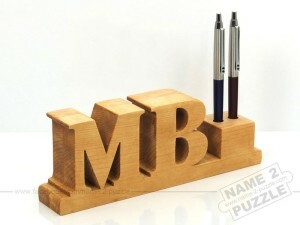 The pen holders are amazing because they are the perfect present for every occasion. Couples bracelets are perfect jewelry gift for valentine’s day, couples anniversaries, birthdays of girlfriend and boyfriend and even Christmas! It is carefully woven and made of high quality cotton wax cords,This Listing comes with two bracelets that close with a adjustable slipknot. You can surprise everyone with these anniversary puzzles. 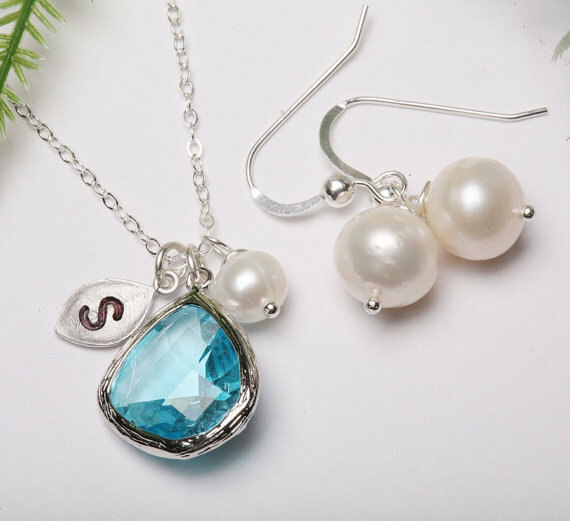 They are handmade for special occasions and are perfect for everybody. 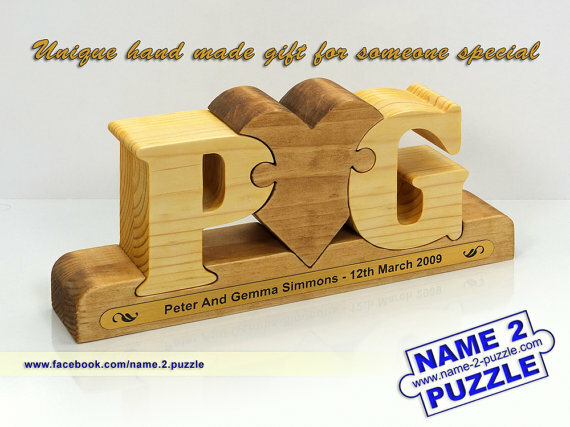 The person who has an anniversary will be amazed when he or she sees his/hers own initials. Your anniversary puzzle will be kept forever. Have your own personalized initials puzzle. 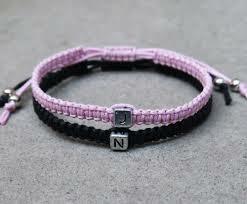 They are amazing because you can have any initials you want. You can give it to loved ones as a present or you can keep it for yourself. You can add a personalized message which will be engraved with a laser on a metal band. Choose the initials and the forms on your wooden puzzle and surprise someone you love. The puzzles are handmade from pine wood. They are polished and are a nice gift because they are personalized. They are also a perfect decoration idea for every home. Thie lovely large personalised planter crate makes a stunning mini allotment. 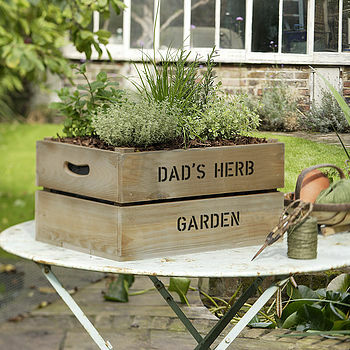 The large Plantabox planting kit allows you to create a unique and thoughtful personalised gift to your own specification. From picking the colour of the crate, the personalised message and to choosing your own seeds, you can create your very own patio garden. 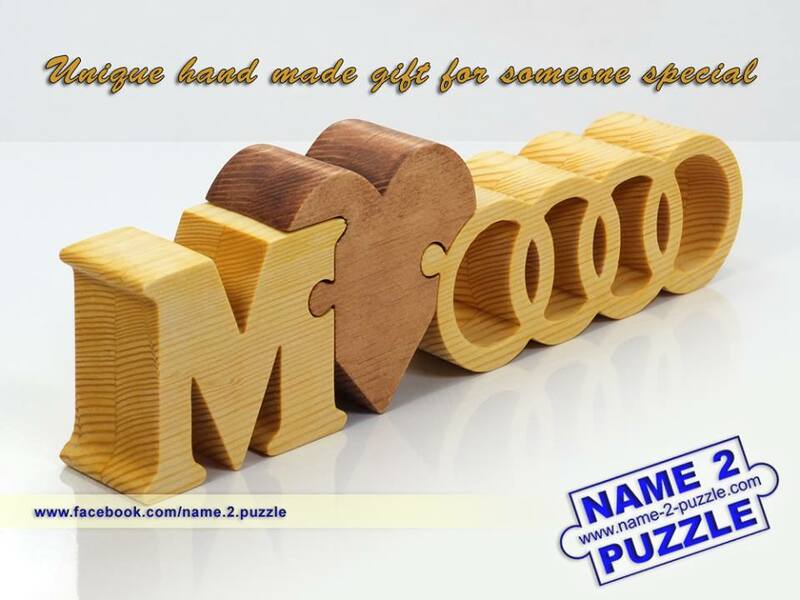 Surprise your friends and family with the one name puzzles. Have the name of your mom, dad, sister, brother, friend handmade from pine wood. They will love it and cherish it forever. The puzzles are made by order because of their uniqueness.